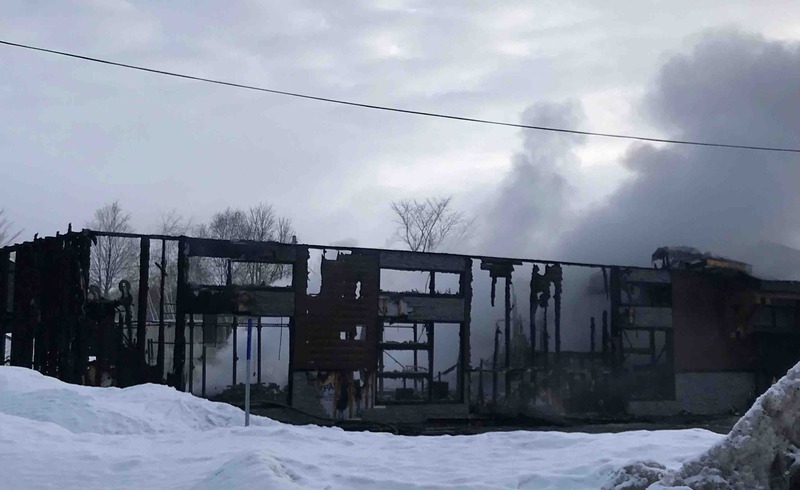 My name is Watsenniiostha Shaelyn Nelson and this morning I woke up to the news that the place I and many others called home was burnt down. 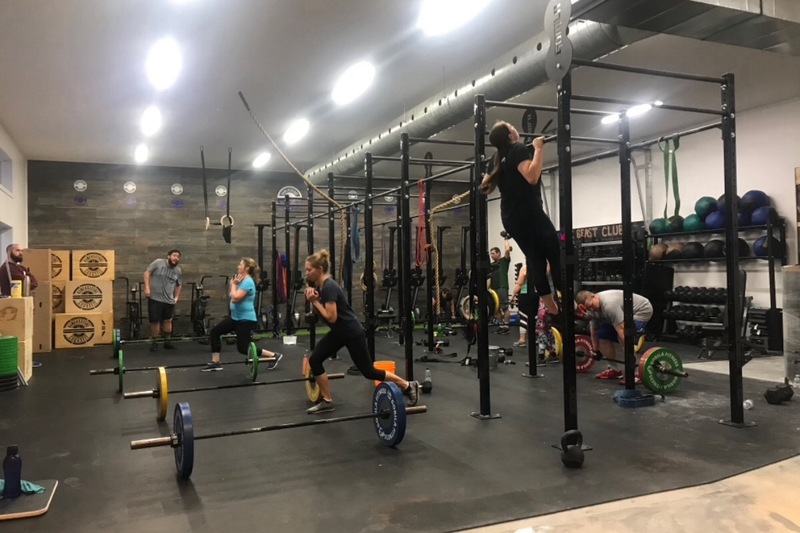 Kanehsatake CrossFit has had a huge impact in our small community. People from all ages have been participating in WODs since they first opened their doors on March 13,2017. We would have been celebrating our second anniversary next Wednesday. There is not very much economic development happening within our small community & this was the only business that truly changed peoples lives for the better. Unfortunately we lost everything in the fire. As of last week we were in the final stages of our expansion. 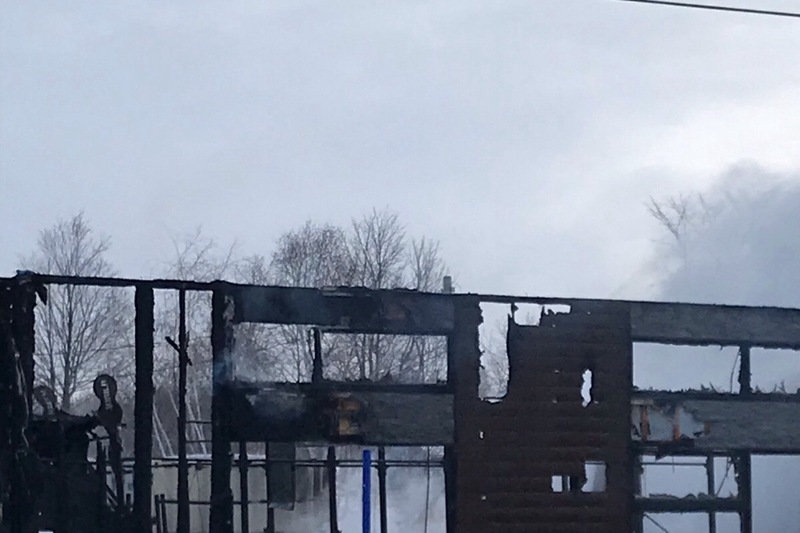 Our family has grown so much within the last year that the gym was expanding 15 feet to create a bigger and better space for all our members but now it’s completely gone. Although this has happened we are currently looking for a temporary location to continue our WODs until we can rebuild. We not only lost our gym but our health bar as well. Many people within the community relied on our healthy snacks and meals to fuel their day. 10 people are now out of job due to the loss of our gym and health bar. They worked tirelessly and effortlessly to ensure that our members and customers were receiving the best treatment they could towards their fitness and health goals. 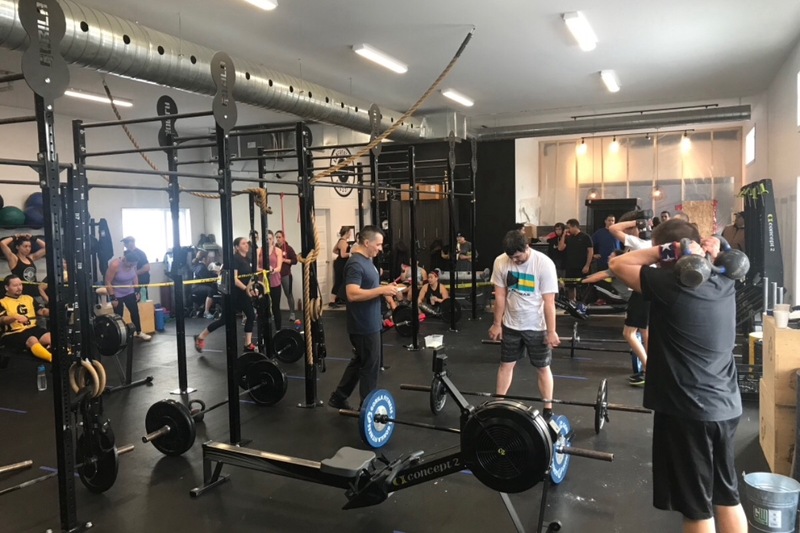 We estimate that the amount of work and equipment that has gone into Kanehsatake Crossfit would roughly cost 800,000$ to get back up and running. We will not let this terrible event bring us down but we can’t do it all on our own. We need all the help we can get whether it’s big or small. To some reading this, you may be wondering why our goal is set to this high amount. 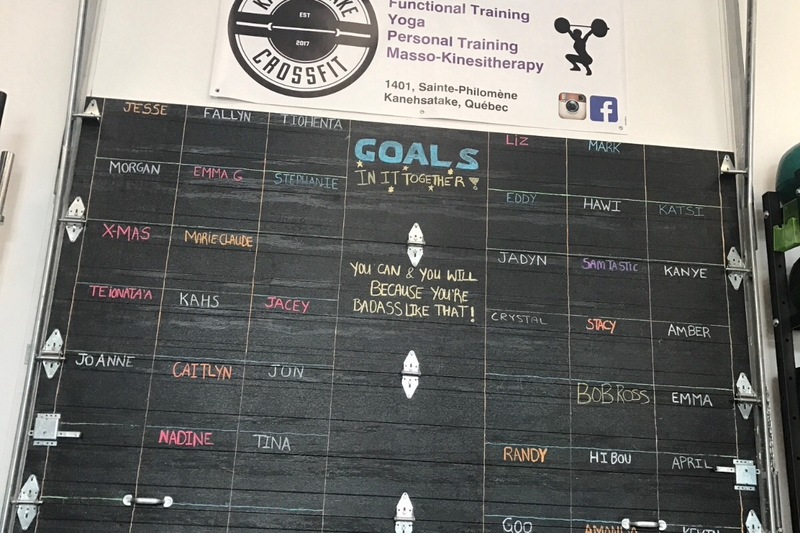 Located on Mohawk Territory, Kanehsatake CrossFit was uninsured. Unfortunately this is the case for many of our residents as well as business owners within the territory. We are considered a “red zone” to many insurance companies and if you do find a company willing to insure you be ready to pay a ridiculous amount. It isn’t a choice made by us but a result of our location and the lack of insurance companies willing to insure within our area. Being a part of the Crossfit community and sharing the same values towards fitness and health is what is keeping us going. We look forward to continuing our WODs and participating in the 2019 open we won’t let this stop us from continuing our healthy lifestyle. 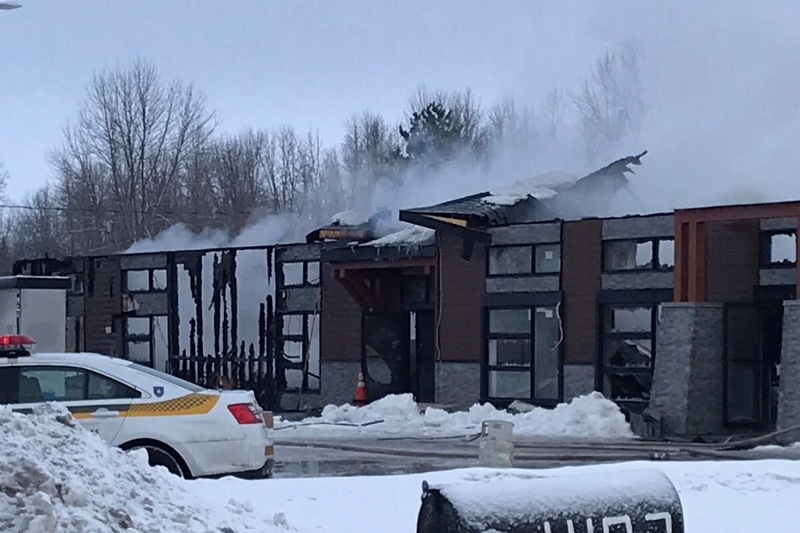 Although the building is gone Kanehsatake CrossFit lives on through each of our 88+ members. Nothing can destroy the sense of community & family thats been created from this wonderful business. We’ve grown into one large family that’s always cheering each other on and working towards being the best versions of ourselves and we will continue to do so until we get a new building up and running. From the bottom of our heart we thank anyone who donates or simply shares our link to get our story out there.